The entire community is mourning and several people are still in shock. They could barely speak when asked what happened and they had this stern look of distrust when they spoke to people who were not natives. Bounce News could feel so much tension and uncertainty in the atmosphere - but no one could answer the question on most people's lips - what if they come back, who will protect us? The victims, Ifeanyi and Emeka Wobo, were found dead with their decapitated bodies around Elekahia Housing Estate on Tuesday. They were natives of Rumuokparali community shared the same father but had different mothers. It was gathered that the brothers had taken a taxi from Rumuokparali on Monday before their remains were found the next day. The news of the incident caused uproar in neighbouring communities. 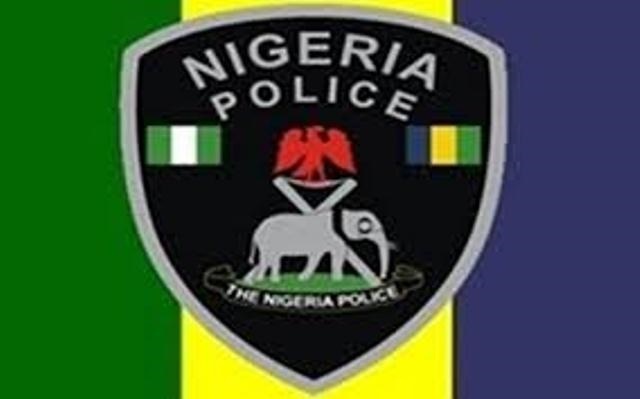 The Public Relations Officer of the state’s Police Command, Nnamdi Omoni, confirmed the development. The remains of the deceased have been deposited in a morgue while an autopsy is being conducted.